Stwrap - Fan accessory for backpack, laptop bag and gym bag straps. A fun, collectible bag accessory for all! What do backpacks, purses, sport bags, duffles and totes all have in common? They all have Straps. Millions of dull, boring straps just screaming for attention. 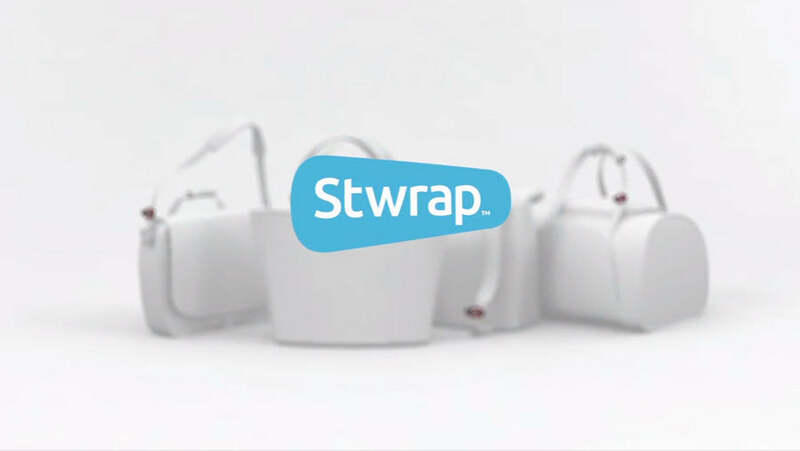 Stwrap® was created so you can turn all the straps in your life into stark-raving fan gear. Imagined, designed and made in the USA. Invented by Tom Augustine and brought to you exclusively by WinCraft.